Dining options at this Athens hotel include a coffee shop/café and a bar/lounge. 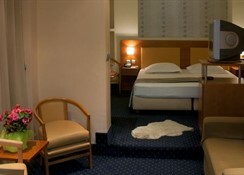 Complimentary wireless Internet access is available in public areas and an Internet point is located on site. Business amenities at this 3-star property include a 24-hour business center and small meeting rooms. The staff can provide concierge services, business services, and tour assistance. Additional amenities include multilingual staff, complimentary newspapers in the lobby, and room service (during limited hours). This is a smoke-free property. 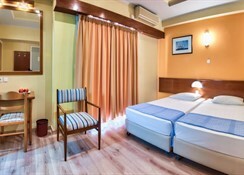 The hotel was recently fully renovated and refurbished. This facelift heralds a new era of hotel ownership which combines the best qualities to provide guests with the best service and hospitality. 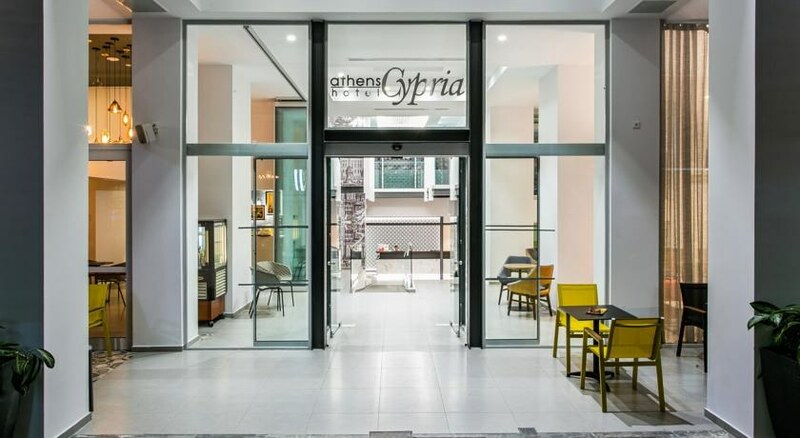 Whether visiting Athens either on business or for pleasure, the hotel provides a warm and friendly environment essential to the well being of any visitor. It has 115 rooms in total and there is also a bar/cafï¿½ available.